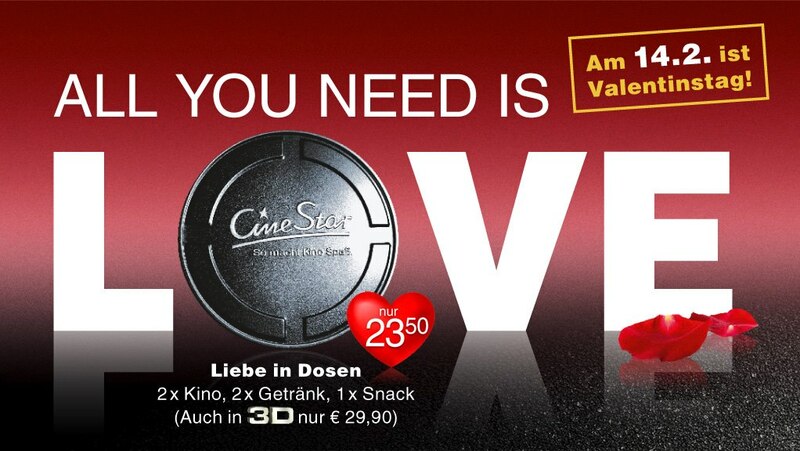 CineStar at Potsdamer Platz is one of the good movie theaters suitable for both friends and families. It is the place to watch international movies in their original version without the annoying dubs and subtitles. Its prime location (Potsdamer Strasse in Sony Center) is easily accessible by bus, U bahn or S bahn. Tickets assign your seat, so you don’t run into the problem of being into someone else’s spot having to move during the movie. Original movies are projected both in English and German and they are shown on one of the 8 screens available. The movie center offers a great 3D experience with the 3D glasses costing a euro; still you do get to keep them If you so wish. Spacious and comfortable seats, great sound and snacks and beer are offered at the entrance. Have in mind that the snacks (ice cream, candy, nachos, pretzels,pop corn) and beverages (sodas, beer and wine) are pretty overpriced. They might end up costing you more than the tickets themselves, which vary between 5-11 euro. Of course the price of the tickets depends on the day you choose to go and the movie you choose to see, with discounts available for kids, students and pensioners. Online reservations are an option as well. On the downside, there is a 30 minute commercial introduction before the movie even begins (sometimes it extends up to an hour). If you really can’t stand the commercials though, you can always run to one of the many restaurants and bars surrounding the cinema and grab a bite or simply enjoy a glass of cold beer.